As concerns over student debt, college affordability, and access to high education have garnered increasing attention since the recession of a decade ago, UW–Madison’s Nicholas Hillman says there has been a growing community of researchers examining issues related to financial aid. Perhaps surprisingly, however, Hillman notes that much of the work being done in this realm isn’t closely linked to financial aid offices and practitioners on the front lines who are working with students and their families on a consistent basis. 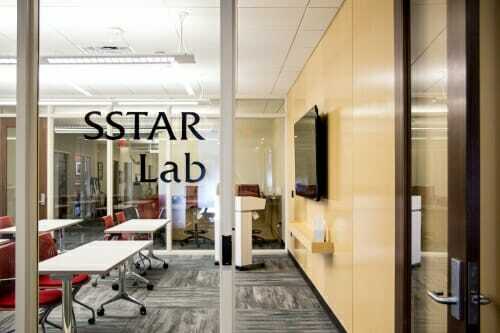 In an effort to conduct more meaningful research in this field, UW–Madison is launching the Student Success Through Applied Research (SSTAR) Lab. The lab is housed within the university’s Office of Student Financial Aid, located on the ninth floor of 333 East Campus Mall. 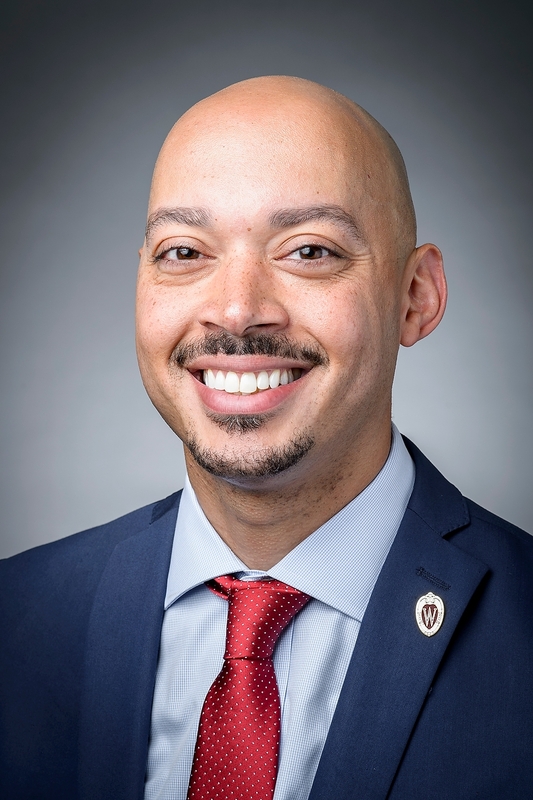 The lab is being led by Hillman, who says he is not aware of any other lab in the nation that is developing such a partnership with a financial aid unit. Although the SSTAR Lab has been conducting research and building physical lab space over the past year, it’s hosting a grand opening event on Friday, Feb. 8, the same day as the Office of Student Financial Aid’s annual open house. A short program — including a ribbon cutting ceremony for the lab and a new classroom space, and a comments from UW–Madison Chancellor Rebecca Blank, Director of Student Financial Aid Derek Kindle and Hillman — begins at 2 p.m.
“Having our team so closely engaged with the academic and research enterprise is not only exciting for our team, but we believe it is absolutely critical in pushing forward solutions to institutional, state, and national issues to related to higher education and access,” says Kindle. The SSTAR Lab and Office of Student Financial Aid can already point to one major success with the unveiling last year of Bucky’s Tuition Promise, which covers tuition and segregated fees for nearly 800 students from Wisconsin who started classes at UW–Madison this past September. Nearly one in five of UW–Madison’s incoming, in-state students is benefiting from Bucky’s Tuition Promise, making education at the state’s flagship much more affordable for state families. The initiative, announced in February 2018, covers four years of tuition and segregated fees for any incoming freshman who is a Wisconsin resident and whose family’s annual household adjusted gross income is $56,000 or less — roughly the state’s median family income. Transfer students who are Wisconsin residents and who meet the same income criteria receive two years of tuition and segregated fees. The 796 students covered under the commitment represent 65 of Wisconsin’s 72 counties. More than half (56 percent) are first-generation college students, meaning neither parent holds a four-year college degree. Nearly one-fourth (23 percent) are transfer students, with the rest being new freshmen. Up next, Hillman says the SSTAR Lab is focusing its work on finding better ways to diagnose problems in this realm — such as loan repayment rates — and then develop the most effective ways to measure such issues en route to suggesting and examining multiple solutions. The Lab’s research team also includes graduate assistants Ellie Bruecker and Jacklyn Fischer, both of whom are pursuing doctorates through the Department of Educational Leadership and Policy Analysis. 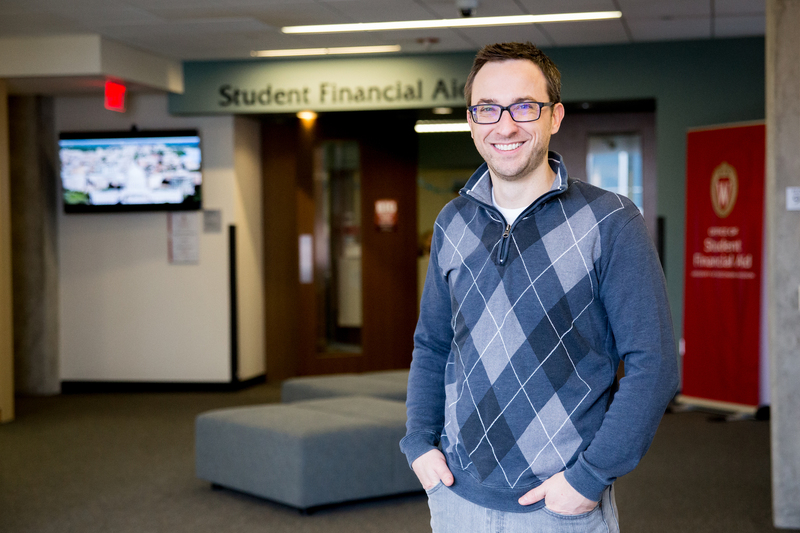 Bruecker’s research interests include examining student loan borrowing and repayment, Free Application for Federal Student Aid (FAFSA) filing, and the impact of high schools on college access. Fischer’s research centers on financial aid policy and college-to-workforce transitions.